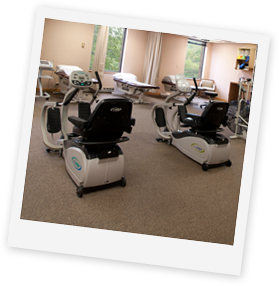 Our mission is to provide the highest level of care by combining competence, compassion, and good old-fashioned "hard work." 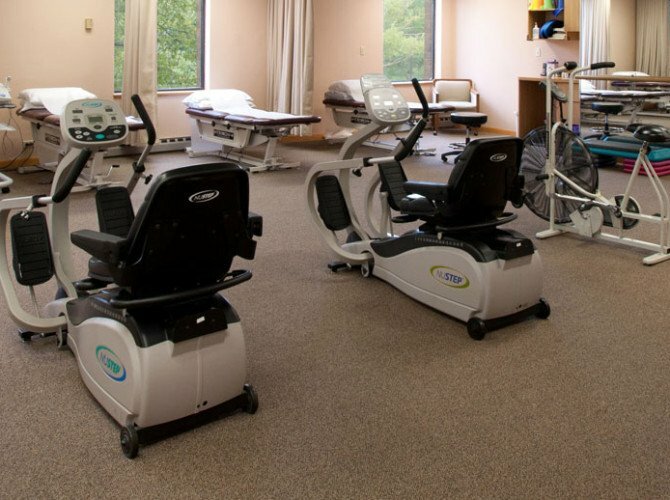 At Optimum Physical Therapy, we believe that equipment alone does not make people better. The intelligent use of education, research and technology, coupled with a home exercise program to fit each individuals' need is the backbone of our success. 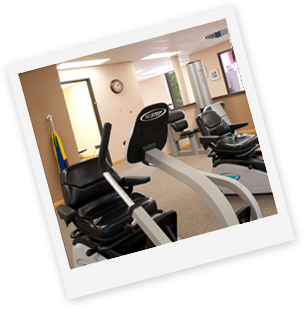 Our goal is for our patients to not only recover, but to prevent future re-injury and obtain an Optimum quality of life. Thank you for the exceptional care. You are such a wonderful and caring group to all your clients. Thanks to your commitment and enthusiasm. I continue my exercises and have been doing morning walks with my husband the past few weeks. Blessings to all, with much appreciation. To the best staff of people anywhere. Thanks for all your help, each and every one of you. Watch for me on Dancing with the Stars next season. 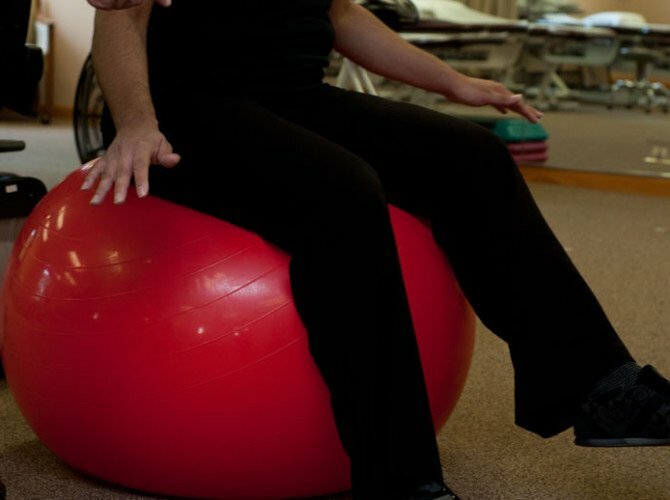 Thank you for helping me get stronger after my knee surgery. My walking has improved and I am walking a 1 mile track four times a week without limping. I ride the bike three times a day and do many of the exercises that you taught me. Thank you again for all your help and encouragement. A special Thank you. It's nice to know that there are still people who take such pleasure in doing special things and making others feel good. 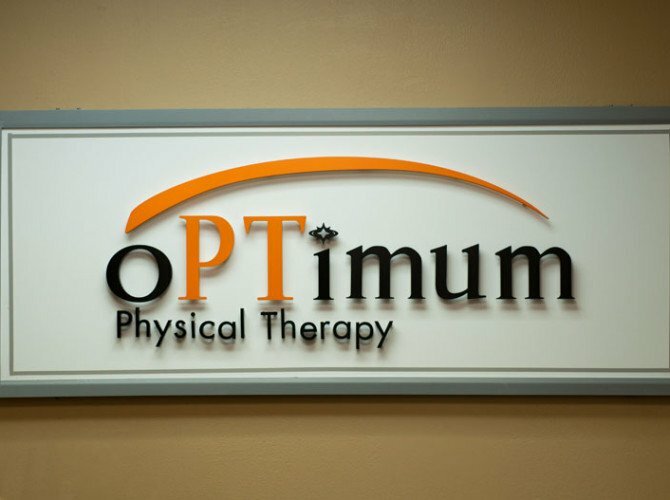 Thank you to Sne, Esmeralda, Ben, Adina and all the staff of Optimum Physical Therapy. Thank you so much for working and helping me to get better each day. I will remember all you taught me and will keep up the exercising. Thank you for the great physical therapy I have received recently and also in the past. 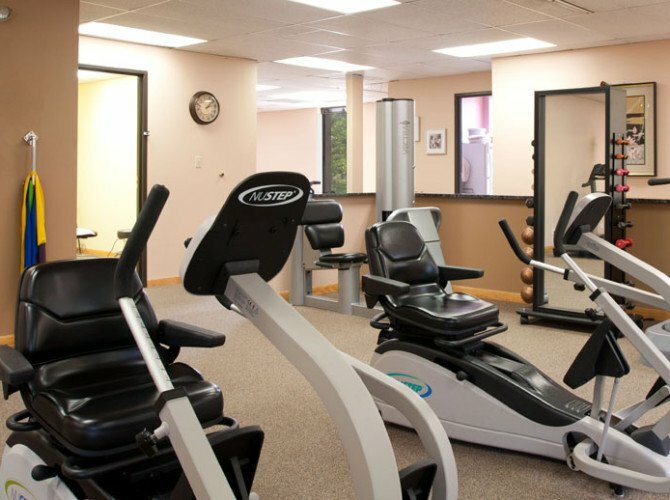 Should I need physical therapy in the future, I will certainly return to Optimum. Thank you so much for all you did for me, to help me with my cervical and occipital neuralgia. Tourette’s has taken its toll on me, but your care and support, and exercises have greatly improved my quality of life. I couldn’t have asked for more. You guys are great! I wanted to thank you all for the effort you made in making my shoulder stronger and more mobile. Each one of you showed eagerness and enthusiasm as you helped me every time. Thank you for making my life easier. My horizons have opened up and I am able to again take on activities that I thought were long gone. You have softened the exercises with excellent conversations and this I shall miss. Keep up the good work with others that need it. Thank you for the exceptional care. You are such a wonderful and caring group to all your clients. We are leaving for Greece today- thanks to your commitment and enthusiasm. I continue my exercises and have been doing morning walks with my husband the past few weeks. Thank you so much for your dedication, patience and unfailing good humor. You are all awesome! Thanks for helping me get my legs back. Thanks for teaching me much more than you might think you did. Thanks most of all for your friendship. I am blessed to have known each of you and to have had you working with me! Thank you for making me feel whole again. Because of your care, I can look forward to my granddaughter’s wedding. Hemal, I shall recommend anyone to come see you for help and your good humor. Thank you so much for helping me back on my feet. You became like family to me and I am going to miss you both. Thank you for your professional evalution and management of my left leg disorder. 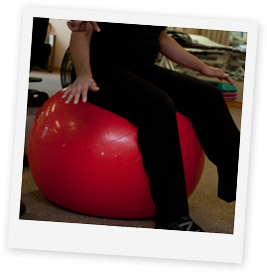 With your skillful exercises, treatment and informative explanations, I now have an understanding of my situation and actually feel better. I am grateful to you and your staff for the patience and kindness extended. Thank you, thank you, thank you for the outstanding PT services you provided for me. It was always fun to come and do my exercises and spend time getting to know you. I will highly recommend you to everyone I know. Stay warm in the windy city and again, my sincere appreciation for all your help. I just wanted to thank you all for such a great experience. I have learned so much from you all and have enjoyed everyday of being there. You are such great people to work with. I will miss you all! Thank you so much, John, for all your help with my recovery and for everyone’s friendship. Wishing you all many years of health, happiness and much success for the future. Happy Holidays and Happy New Year. Thank you again for your gifts of healing sore muscles and joints. I appreciate all you do.